Hello Dramatics! It’s your favorite Drama Queen here with some Christmas themed K-Dramas to watch this holiday season. This is the perfect time to snuggle up with a cup of hot chocolate and binge watch some K-Drama favorites. 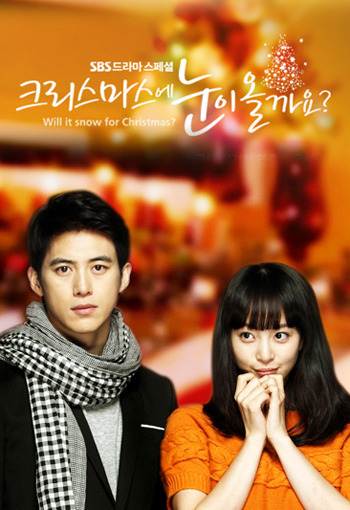 The following K-Dramas are sure to warm your heart and get you in the Christmas mood. 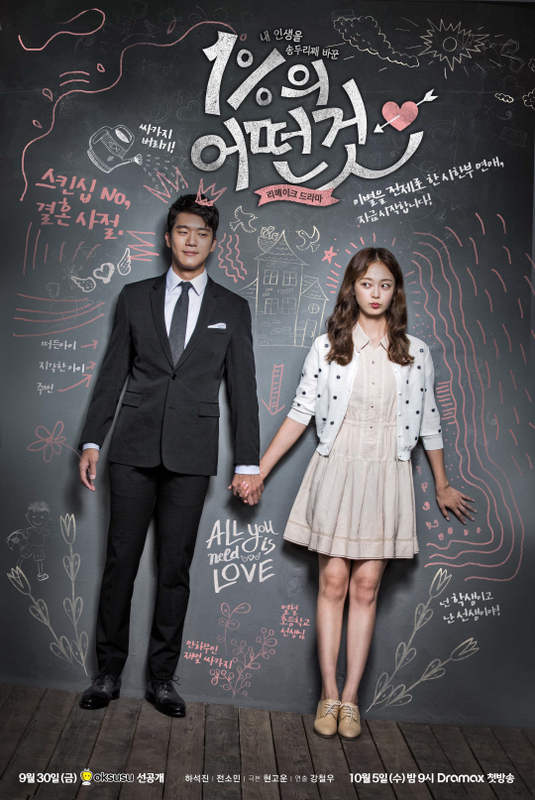 Without further adieu here are some K-Dramas that are perfect for Christmas. Synopsis: This coming of age love story is about two teens who become step siblings overnight. 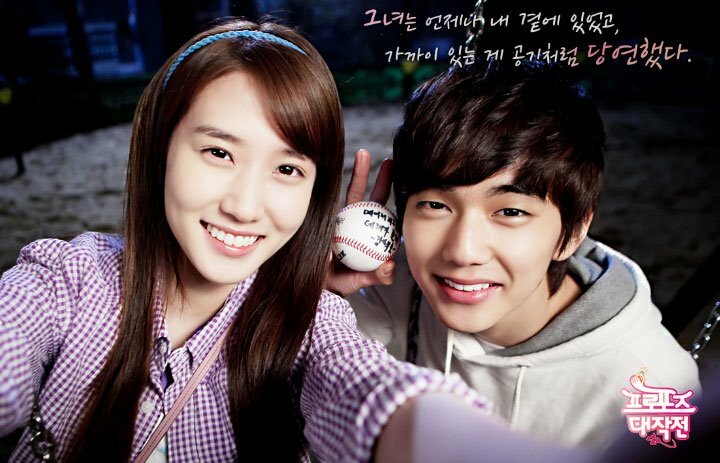 The cute and kind hearted heroine played by Park Shin Hye slowly melts away the lonilness and iciness in her stepbrothers heart as they fall in love. Synopsis: This story is about the restorative power of love. The main characters have problems that they must deal with. 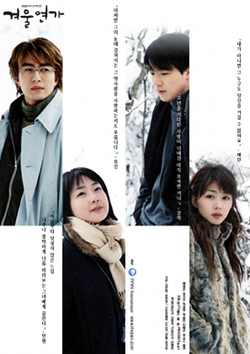 The hero lost his sense of self from regret and guilt, and the heroine is cold as ice because of a terminal illness. When the two meet their love for each other heals all the pain. 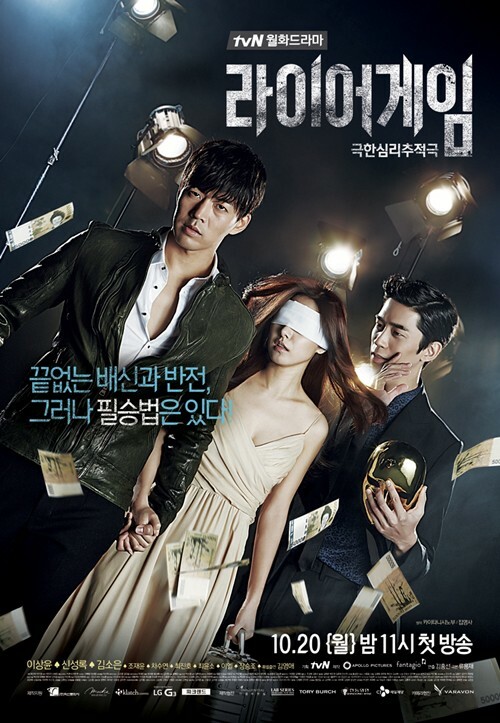 Synopsis: Old fashioned, melodramatic, K-Drama storytelling at it’s best! This title is a bit misleading as it has nothing to do with with Christmas, but more of an symbolic question of weather love with many obstacles will blossom in the end. It’s a rebirth for the characters who are yearning to escape their sadness as winter is approaching. 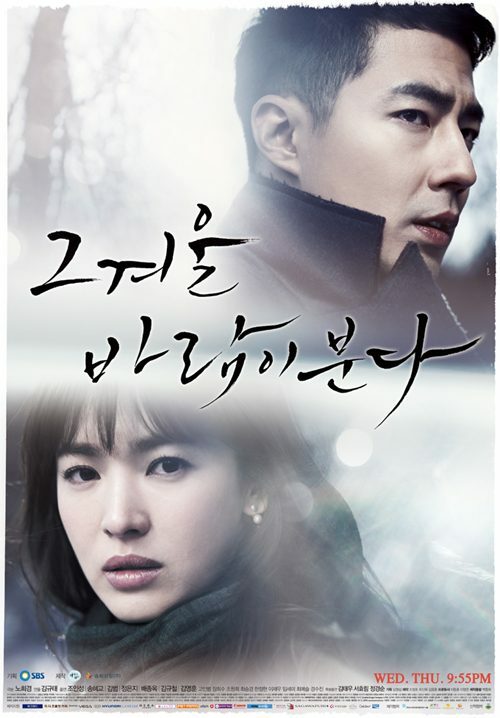 What is your favorite winter themed K-Drama? 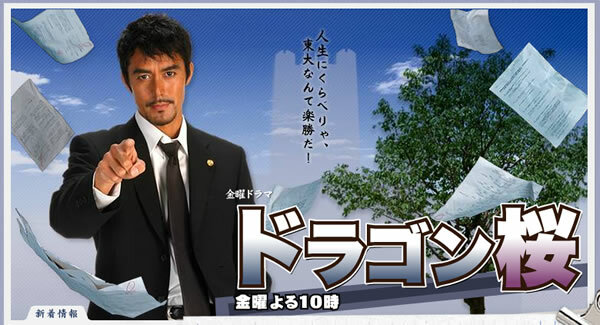 Have you seen any of these series? Leave a comment down below and lets discuss! Happy Holidays Dramatics! Remember To Keep Calm And Drama On! Happy Drama Watching!